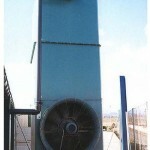 The ANTI-CLOGGING tower series, are open circuit evaporative counterflow type. 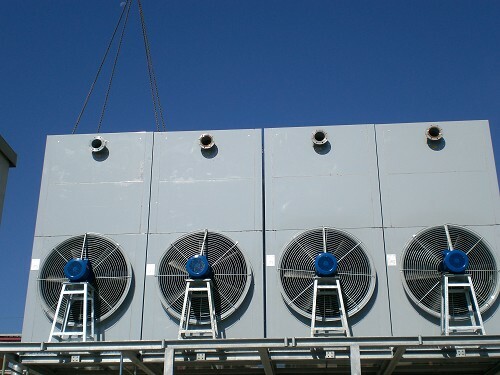 They are made of FRP reinforced for heavy applications, on industrial processes. 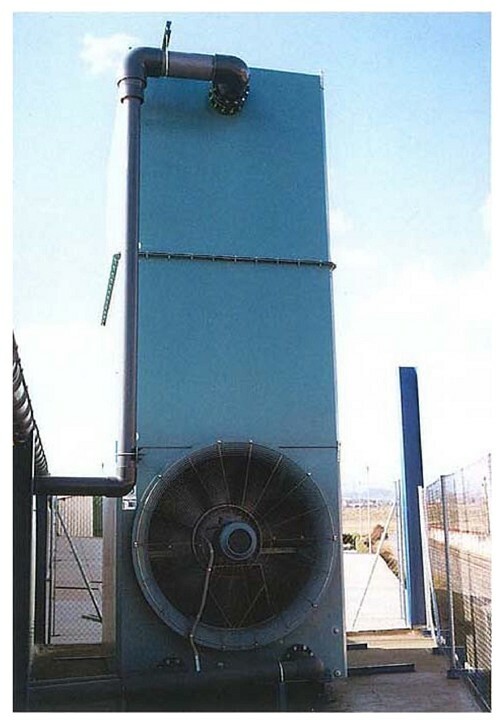 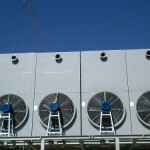 The main feature of this cooling tower series, is the SPECIAL NO CLOGGING FILLING PACK.